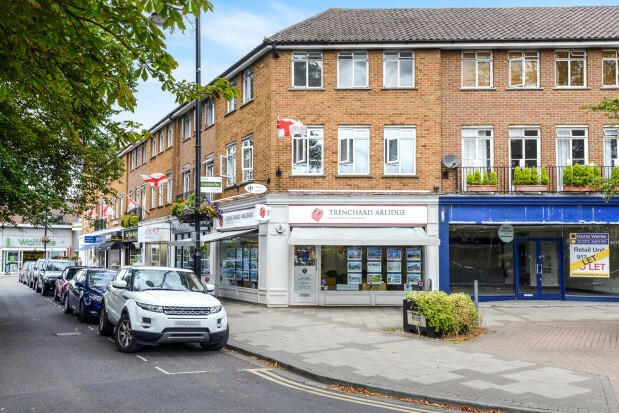 This newly refurbished two bed apartment is located at the heart of Cobham high street. All bedrooms and living spaces are brightly lit up with views over the high street, carpeted flooring throughout besides the kitchen area and the bathroom. The layout of this apartment allows separate kitchen storage space and a handy office/ study area. With direct transport links into central London via the A3, M25 and Cobham & Stoke d'Abernon train station the location is perfect for commuters. 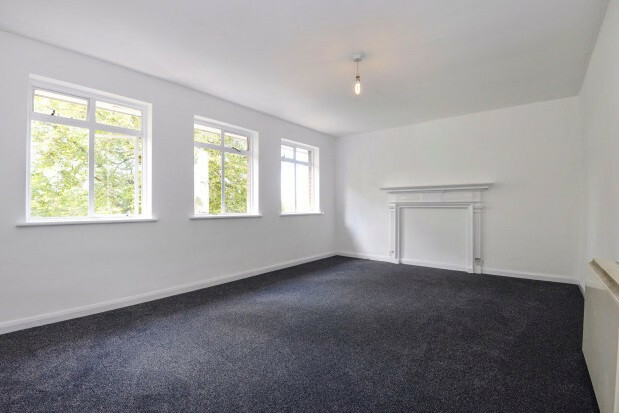 The property is offered unfurnished and available from the end of November.